Cassia buds are the unopened flowers of the cassia tree; they are unripe fruits that have been harvested and dried or preserved in a sweet brine. They have a similar nail-like appearance to that of cloves. The cassia tree that bears these fruits is a small evergreen that grows in China and which is native to northern Burma and northern India. 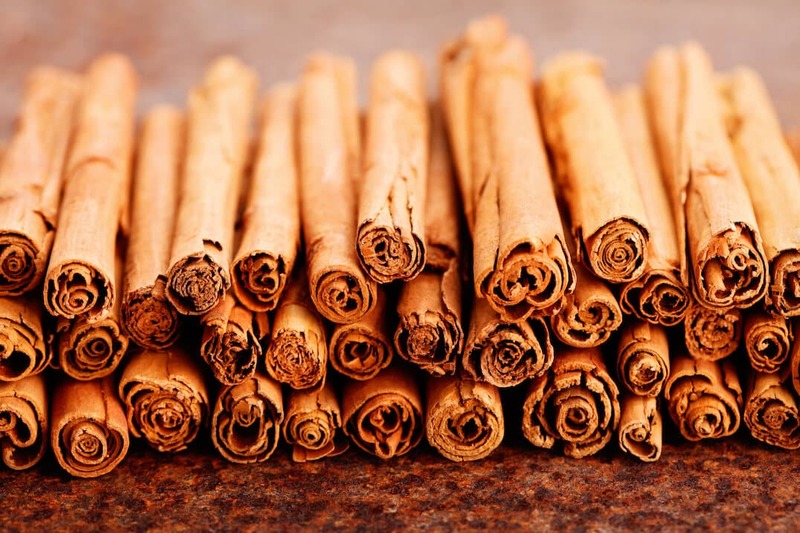 It is also the source of the cassia bark that is sold as cinnamon sticks or ground cinnamon in the United States. The name cassia has a Greek origin and the Greek name is likely to have come from qetsiiah, the ancient Hebrew name for the spice. 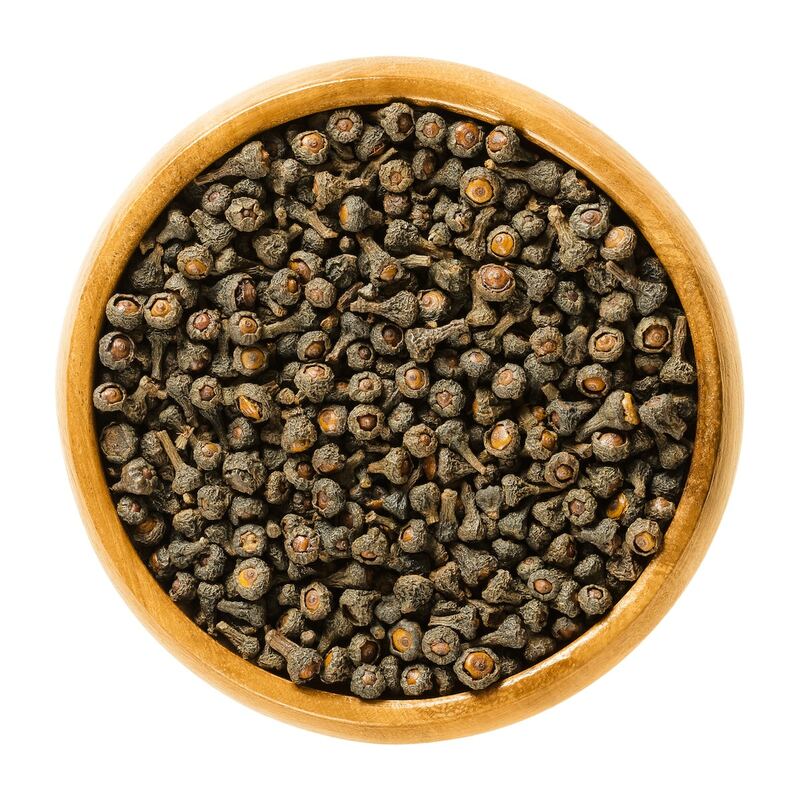 Other theories as to the origin of the spice’s name suggest that it stems from the Khasi people, from Northern India. There are quite a few different cassia varieties; examples include Chinese, Indian, and Indonesian cassia. Cassia buds come from the Chinese cassia tree. Practitioners of traditional Chinese medicine use cassia buds to treat a variety of ailments. The spice was used as a medicine by the Ancient Romans as well. The spice was exported to Rome from India by Arabs and Phoenicians. Cassia buds were in use in Europe during the Middle Ages. Arguably, the most common application for the spice was hippocras. 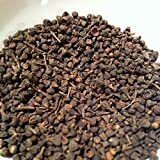 Hippocras was a popular spiced wine that included ginger, grains of paradise, and cassia buds. John, the king of France’s journal of expenses for 1359-1360 have cassia buds listed as flor de canelle. According to the records, the spice was particularly expensive at the time and was purchased specifically for making hippocras. Cassia buds have a flavor similar to that of the more common cassia bark. 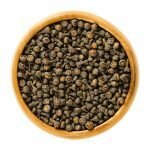 The flavor is pungent, peppery, and sweet but with floral notes that you will not get from the bark. High cinnamaldehyde content: Cinnamaldehyde is the compound that provides most of cassia buds’ health benefits as well as the unique flavor and aroma of cinnamon. Low coumarin concentration: Unlike true cinnamon (Ceylon cinnamon), cassia bark contains a substance called coumarin. Studies by the US Food and Drug Administration suggest that coumarin can cause liver damage. Cassia buds contain relatively low amounts of coumarin and are therefore do not present as much of a health risk as the bark. Cassia buds may be beneficial for preventing the health conditions below, or for treating them. Food-borne illness: Cinnamaldehyde’s benefits include the property of being an antibacterial agent. 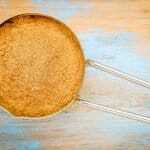 It can help to protect the body against salmonella and other potentially deadly causes of food poisoning. Dysentery: Cassia buds are used in traditional Indian medicine as a treatment for the intestinal disease known as dysentery. Cassia buds can be ground to powder and that powder is sometimes included in Chinese five spice powder and ras el hanout blends; however, they are most often used whole. Dried cassia buds are used in pickles and curries as well as in pastries like German pfeffernüsse cookies. You can use cassia buds preserved in brine to flavor candies, as well as for making teas. Along with their culinary uses, cassia buds are among the ingredients in South Asian paan. Paan is the name for betel leaves filled with seeds and spices. They are served after heavy meals as breath fresheners. What's A Good Cassia Buds Substitute?